Don’t forget about our NFL Raffle happening now! You can have the chance to win a Trip for two to Super Bowl 50 or the Pro Bowl! Attention family, friends, sponsors, volunteers! The 2015 State Fall Classic is being held in Carencro/Lafayette October 16th, 17th, and 18th and WE NEED YOUR HELP! Celebrating begins, not when the athletes cross the finish line or score the winning goal but when the fans erupt with excitement. Having supportive fans creates an atmosphere the athletes crave to excel in competition. Help us fill the stands and create that excitement at State Fall Classic by joining us at Opening Ceremonies. Help us raise the excitement and cheer on our athletes! Join us in Carencro to be Fans in the Stands on Friday, October 16th at 6:30pm at the Tiger Field at Pelican Park. 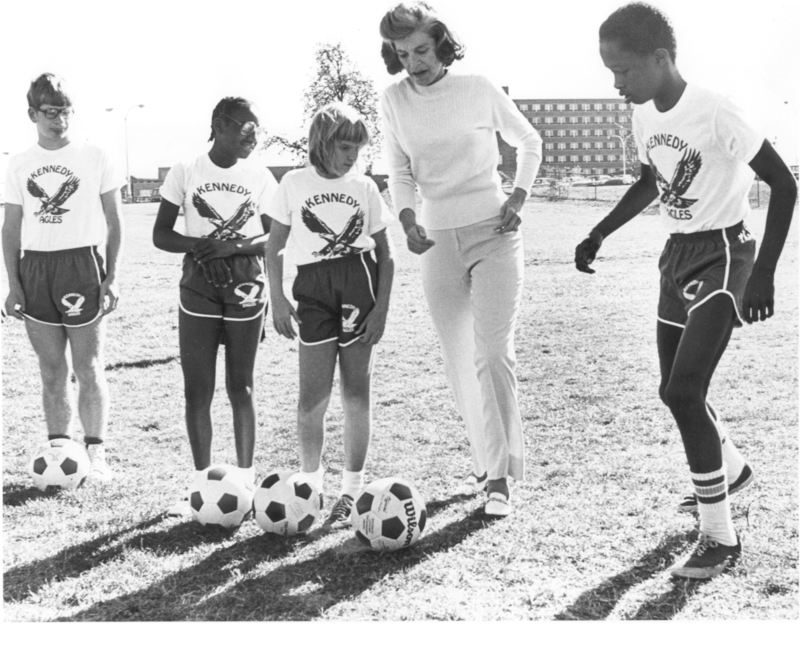 The sixth annual Eunice Kennedy Shriver (EKS) Day will take place tomorrow, Spetember 26th. This is an annual celebration of her life and a global call challenging everyone to “Play Unified to Live Unified” because Mrs. Shriver taught us that on the playing field, we forget about our differences and recognize our mutual humanity. EKS Day is an opportunity to celebrate the impact that one dedicated individual can have on the world. Learn more about EKS Day by clicking here. 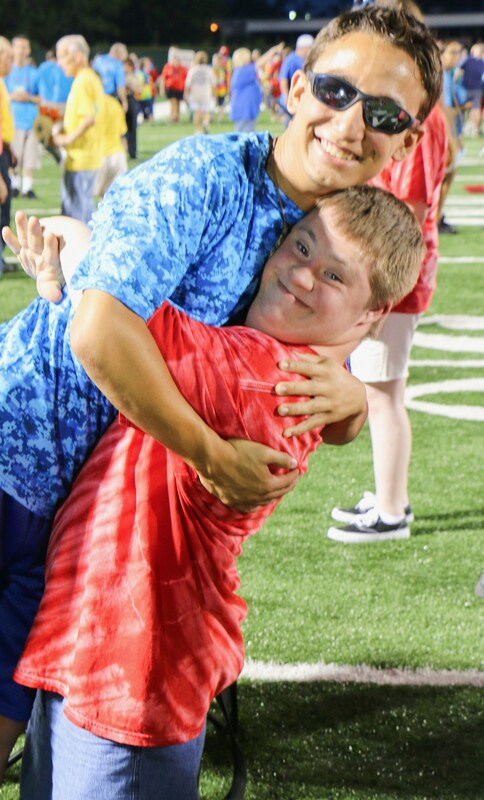 Become a Sustaining Partner with a monthly gift today and a generous supporter will make an additional $50 gift to Special Olympics to help multiply your impact. But hurry, this matching gift offer is only good until October 31st. 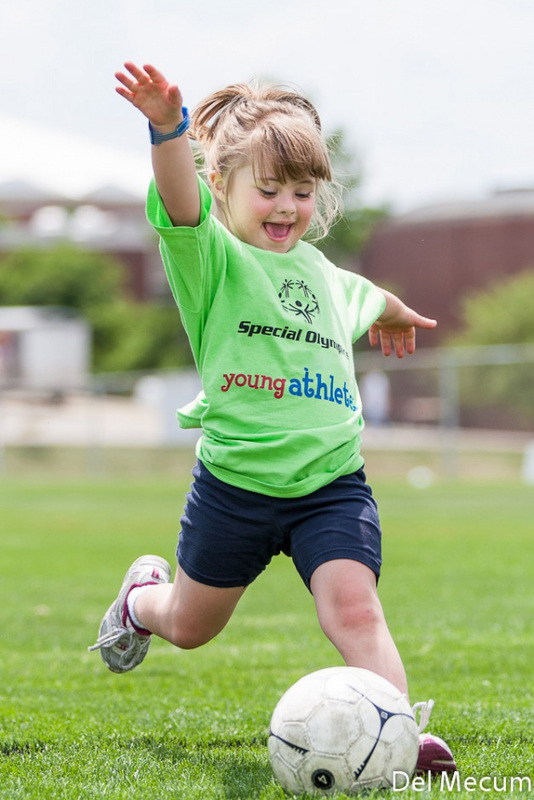 Sustaining Partners provide the dependable monthly support we need to fund things like year-round athlete training, uniforms, transportation, meals, medals and so much more. 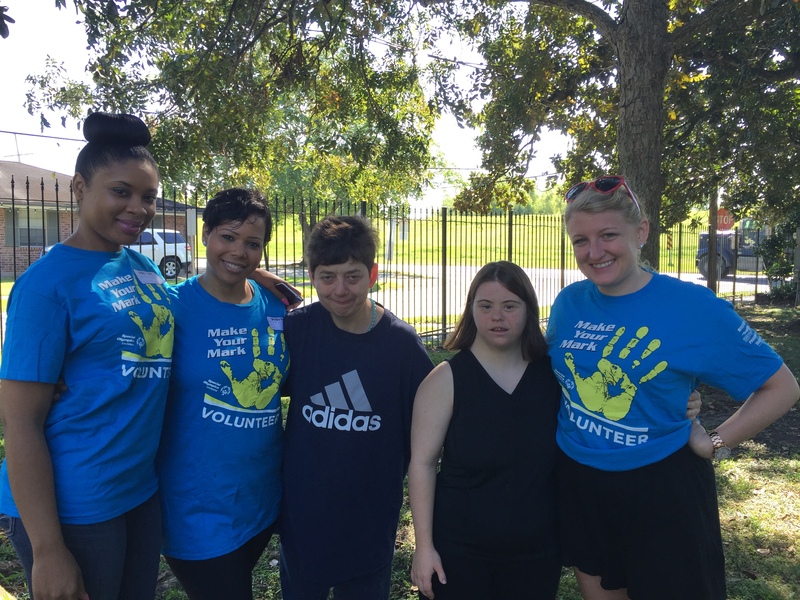 This week, we are hosting Camp Shriver at the Magnolia School in New Orleans! 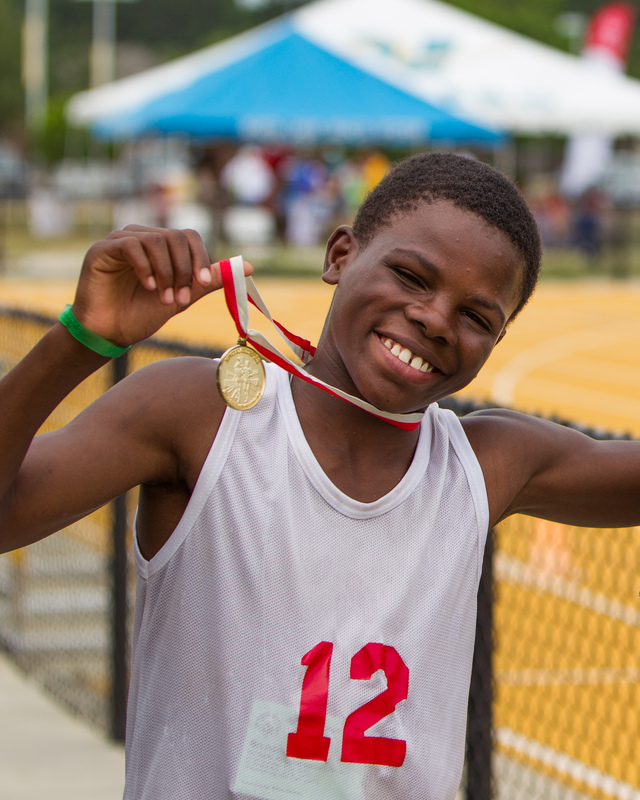 This is the final week that we will host Camp Shriver in 2015, but don’t worry it will return in 2016! Check out some more info on Camp Shriver here.